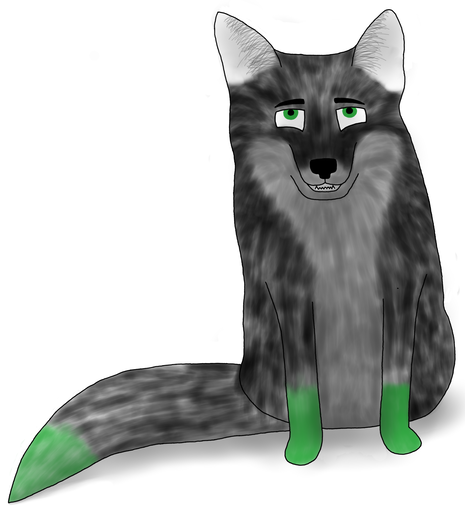 Greenfox's Artstuffs - page 3 - traditional and digital artwork - Furtopia | Family Friendly Furry Forum and IRC Chat! Ooh! I also use that flip upside down method, as well the mirror method .